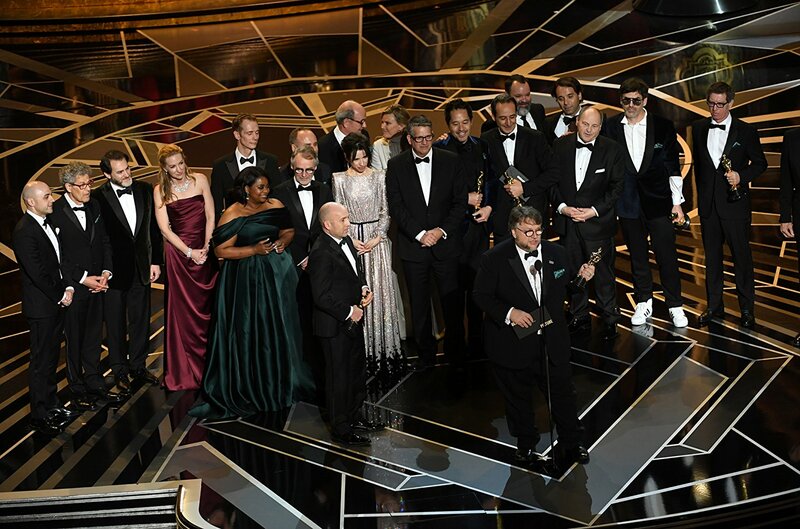 The fantastical romance The Shape of Water triumphed at the 90th annual Academy Awards on Sunday in Hollywood, with the Canadian-shot film winning four Oscars including best picture. Along with best picture, The Shape of Water also garnered best director for del Toro, best original score, and best production design. Congratulations to all crew members for contributing to shaping Guillermo Del Toro’s vision for this one-of-a-kind story.